The independent Internet radio station out of the French Alps playing fresh songs from all four corners of the globe. 100% Lounge music - relaxing with sea, sun and zen. Radio 74, the very first english speaking radio station in France, that broadcasts classic and just nice music. Experience the radio station with regional, international and bilingual qualifictions. Radio MTI is a regional radio station with the motto "the new sound". Everything one needs: news, entertainment and mega hits. SOL FM, Lyon's local radio with a lot of rock in its program and some open minded for other ideas in music. The place to be for those monster riffs - so get the devil's horns out and get ready to rock out! Fusion FM offers the best of hits. 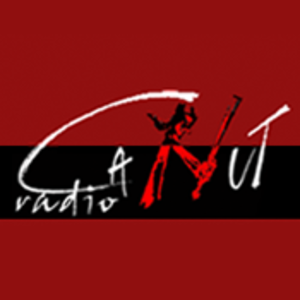 Radio Canut is a radio with a lot of freedom, both in music and politics. Musical choice is phenomenally broad: from classics to japanese sounds. 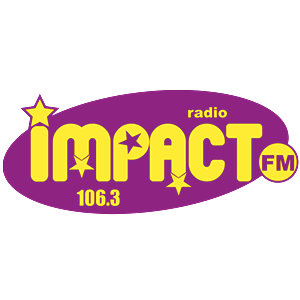 Radio ISA is a regional online radio station with a French pop programme. Radio Enjoy - enjoy the music. France Bleu Pays de Savoie - musical, national and international news. Intelligent, technical, melodic and emotionnal METAL Music !